Choosing the right granite countertop option for your kitchen is as simple as looking at the Typhoon Bordeaux variety, an iconic natural stone. Typhoon Bordeaux sounds like a fancy wine variety, but it is actually a granite variety mined from the quarries of Brazil. 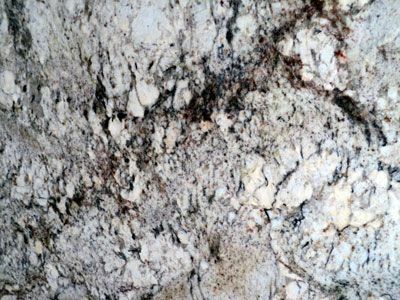 Named after the colors commonly found in the granite, these gorgeous granite varieties are incredibly popular for kitchen interior designs and can add a boost of color to any countertop. Typhoon Bordeaux granite has a pattern of straight lines and curves of colors ranging from burgundy to gold, dark brown to subtle tan. 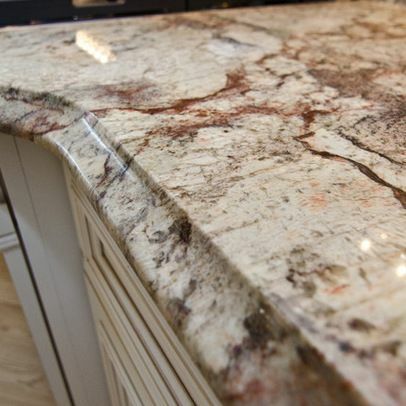 The rich colors of this granite caused the stone to be named after the Bordeaux wine variety, as the color patterns often take on wine-like hues. 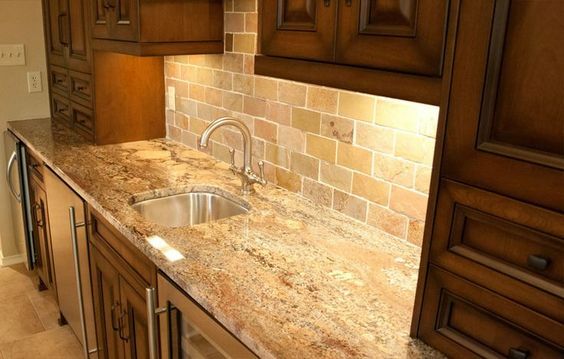 Subtle hints of gold-colored stone can add depth and texture to your natural stone countertop. Many slabs of granite are able to be cut in any way, and their pattern will still be visible and appealing. However, stones with patterns like this one should be cut in a way that emphasizes the flow of the natural granite. When slabs of Bordeaux granite are created, the unique patterns have to be considered when cutting the individual granite pieces. Having the right patterns in the right places can become a major focal point in your kitchen and cause your countertops to become a beautiful, flowing part of your interior design. 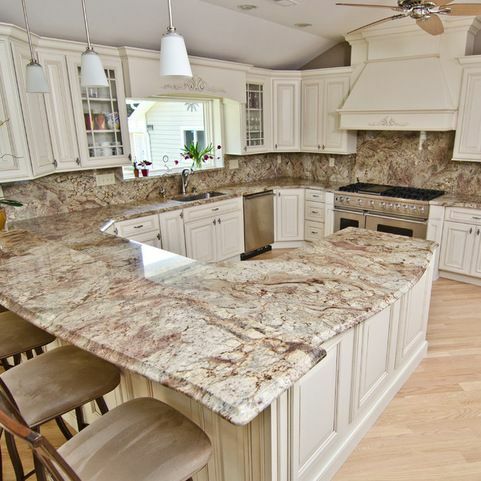 Natural stone granite can blend well with many different architectural styles in various kitchen designs. White, black or gray, or wood stained cabinets can each have their own particular aesthetic when it comes to blending in with a granite countertop like Typhoon Bordeaux. Of all the granite Bordeaux varieties, the Typhoon is perhaps the most iconic. The patterns in the Typhoon can often look like a river of chaotic waves and crashing lines. The background color of Typhoon Bordeaux can be cream, ivory, white, or grey, and the patterned lines can be shades of red, rose, black, and other contrasting tones. The lighter colors compromising the background of this granite variety allow your kitchen to stay bright and take advantage of natural light. These light tones can be used to highlight colors you might use for your cabinets, like white, off-white, or light gray. 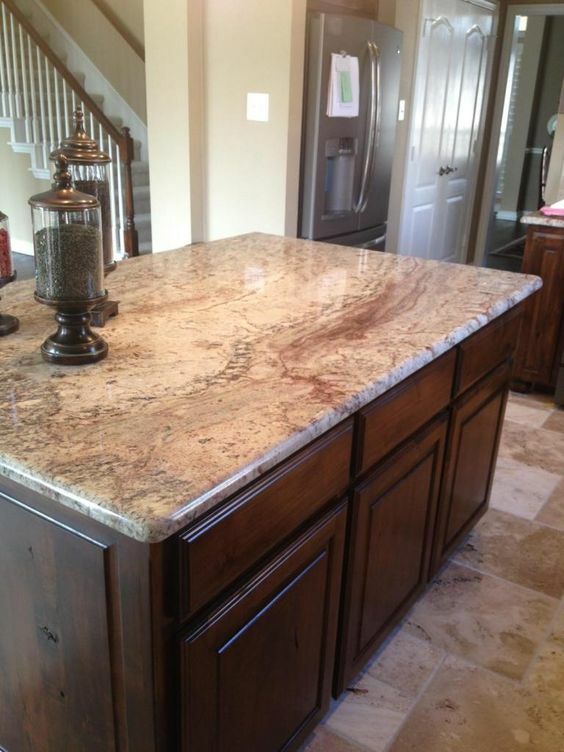 Dark colored cabinets can also be used with this granite type. The dark shades of red, and black in the Typhoon pattern allows you to use dark grays, blacks, or cherry wood tones in your cabinets. Your walls or a tile border can also be created to tie in your countertop design and stay true to the overall look and feel of your kitchen. This combination of colors can accent the paint you’ve chosen for your cabinets and bring a splash of eye-catching design to your kitchen. The granite countertops can also accent bold wall paint and metal fixtures you may have around your kitchen. 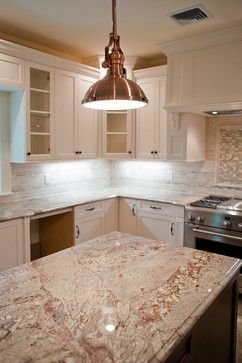 Some Bordeaux stone slabs will go better with stainless steel fixtures and appliances, while others will compliment brass. 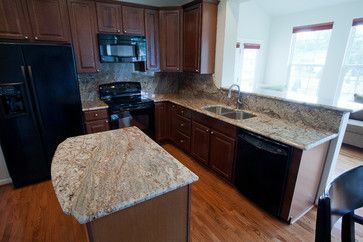 This all depends on the overall patterns and colors that are present in your unique granite countertop. Typhoon Bordeaux can accent light colored kitchen designs. 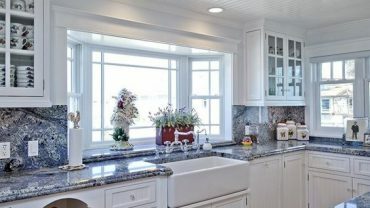 The unique patterns in granite can bring a fun atmosphere to your kitchen. 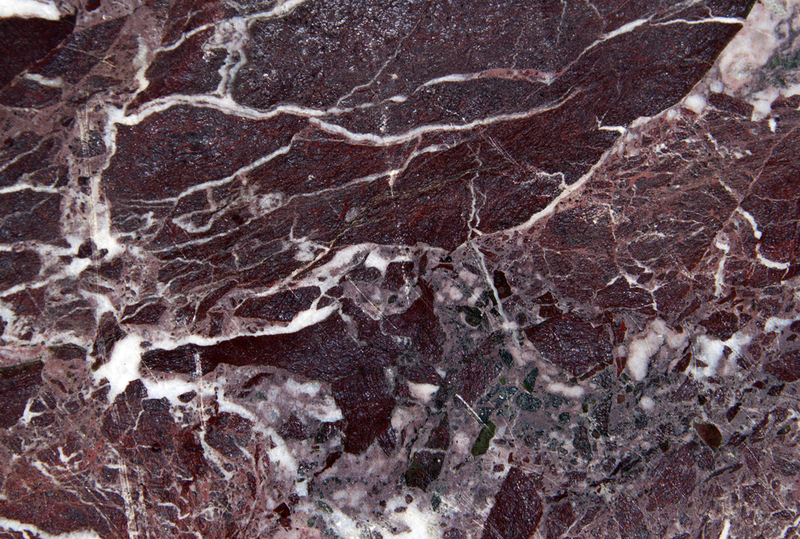 Cherry and dark granite can accentuate the patterns in Bordeaux granite. 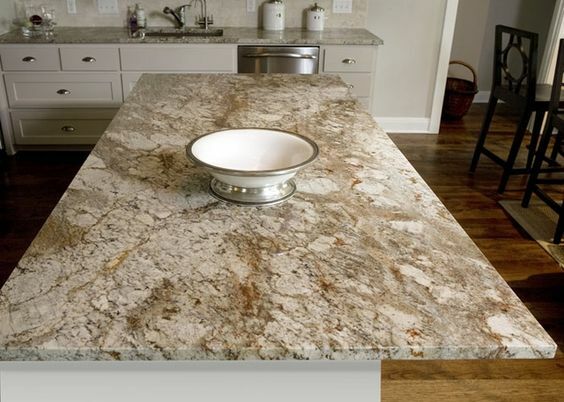 Consider the color of your cabinet knobs and appliances when using Bordeaux granite. 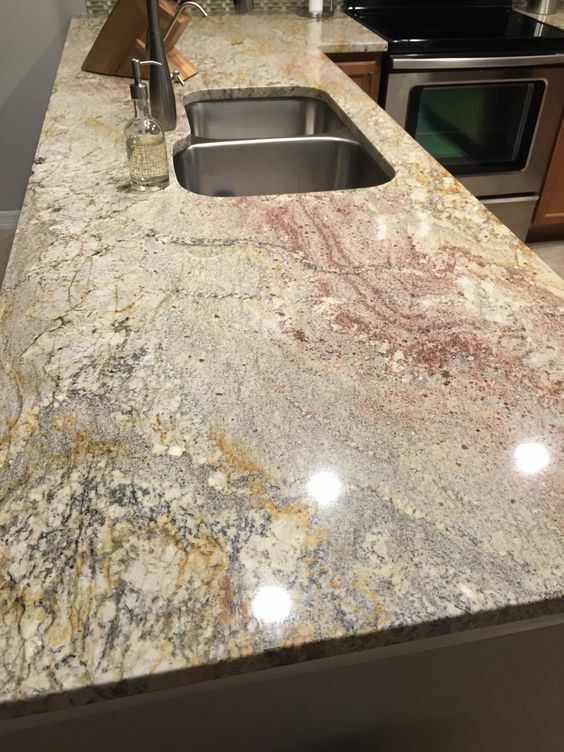 Bordeaux granite can also make a great surface for a kitchen island. A tile back splash can highlight your Typhoon pattern. Wood cabinets can bring in the dark patterns in your stone slab. Granite edging can add an extra detail to your interior design. 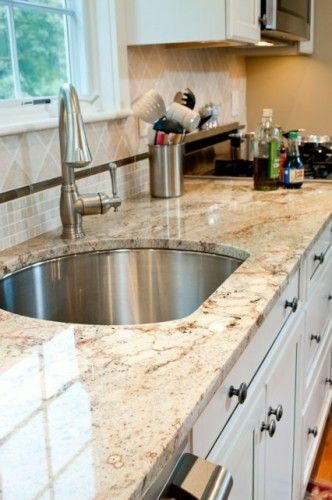 Brass fixtures can bring in different colors in your granite. Typhoon Bordeaux can have a unique set of patterns in it.